Register by 12/31/17 to lock-in your spot with 2017 pricing. 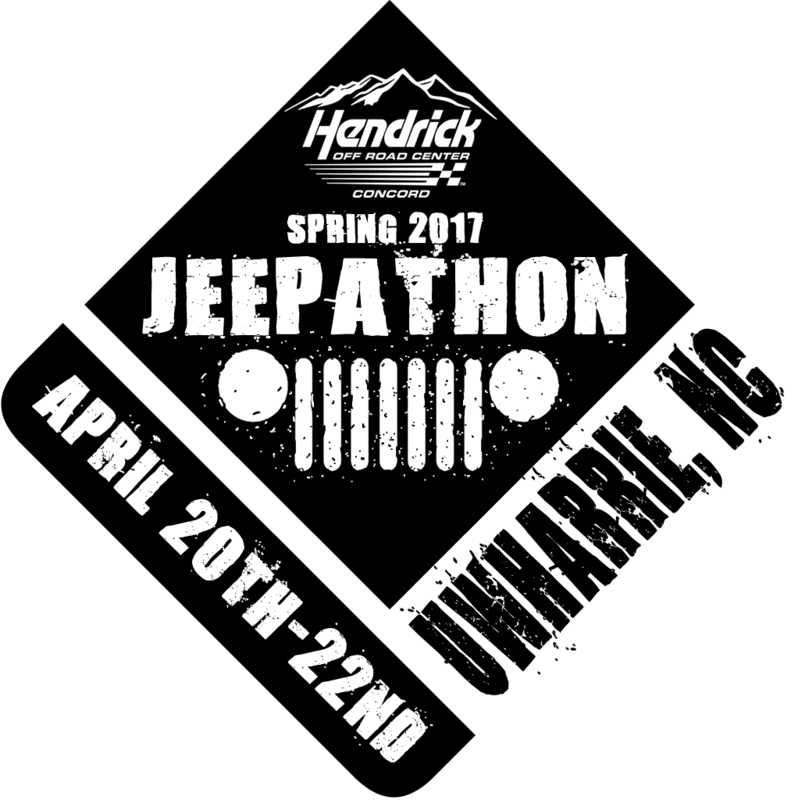 36 Hours of Uwharrie is a “military themed” back-country endurance challenge. 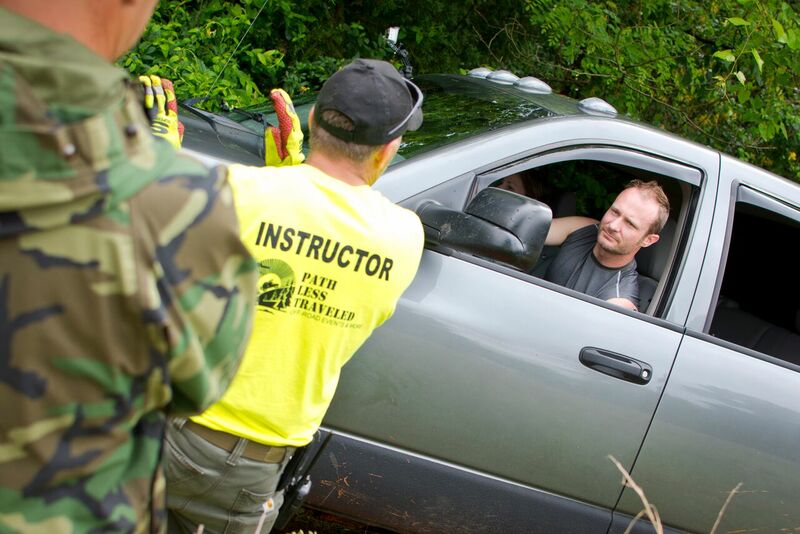 Two-person teams accumulate points by completing missions including precision off-road driving, vehicle recovery technique, canoeing, competitive marksmanship, competitive clay shooting. Our 2017 event pushed competitors to their physical and mental limits, those that finished felt a great sense of accomplishment. Check out our 36 Hour FaceBook Link to see more on our 2016-17 events. 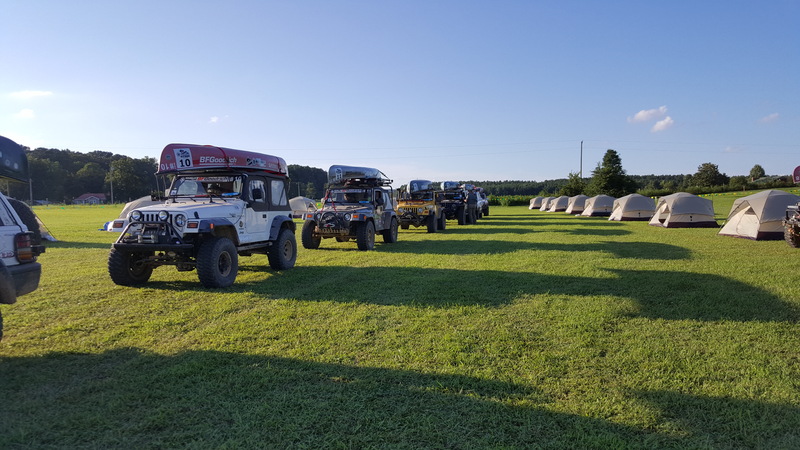 Teams must be self-sufficient as they navigate their vehicles to compete in events including Hi-Lift Jack Challenges, Extreme Degree Hill Climbs, Low Visibility Fording and Self-Recovery Winch Challenges, and much more. 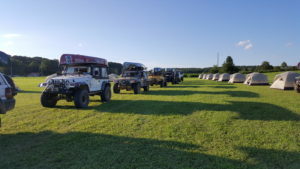 Teams must also complete a series of paddling and shooting objectives before teams are eligible to compete head to head in the “BFGoodrich Final Assault”. 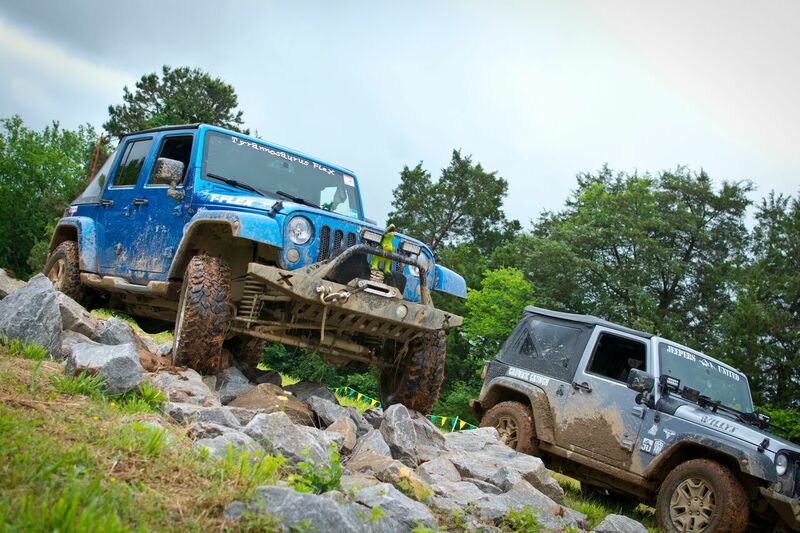 Winning teams walk away with high value prizes in addition to bragging rights. 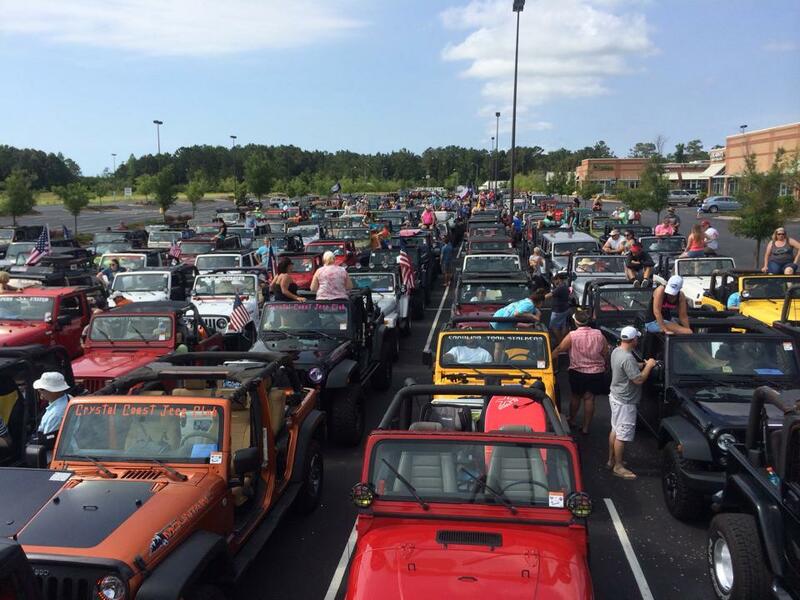 All teams that complete the event walk away with pride & respect. Are you driver enough? Enlisted Class: $720 when registered by 12/31/17; $850 after that. Enlisted pay in full or choose 3 payment option available thru 12/31/17. $300 deposit due at registration includes $60 service fee ($20 fee per payment). Two additional payments of $240 each will be invoiced in Feb ’18 and Apr ’18. Total price paid for this option is $780. Please note your cart total will not display the service fees. No refunds, credit toward future events only.